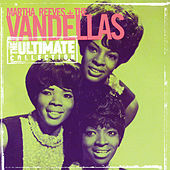 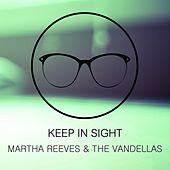 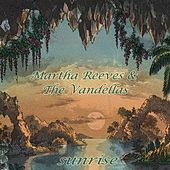 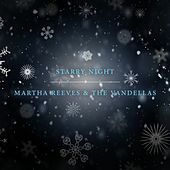 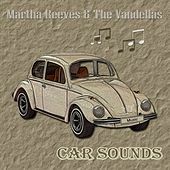 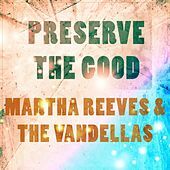 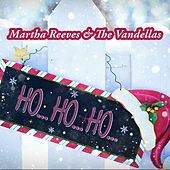 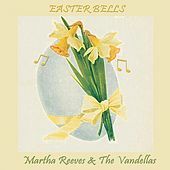 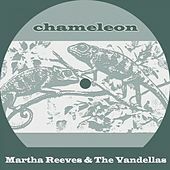 Martha and the Vandellas were responsible for some of the best dance music of the 1960s. 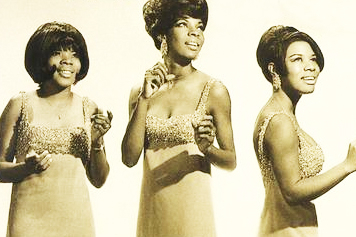 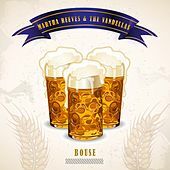 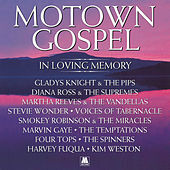 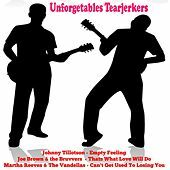 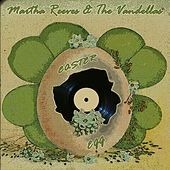 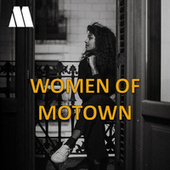 With Martha Reeves in the lead, the band's sound was slightly grittier than that of the Supremes, and they shined on an array of Holland/Dozier/Holland-penned songs. 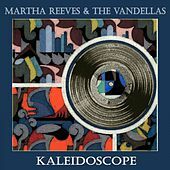 The musical vibe was often that of an impassioned Reeves calling out tales to a group of her best girlfriends, who responded in kind. 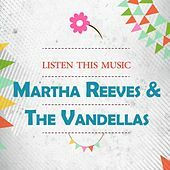 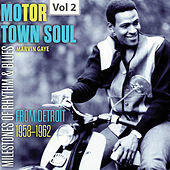 That group party feeling carried over to "Dancing In The Streets," a song that was actually an urgent plea disguised as a dance tune: the lyrics were intended to be an inducement to dance in the streets rather than riot, as inner cities exploded in flames in the '60s. 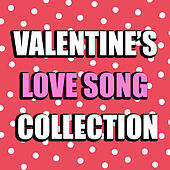 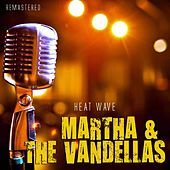 "Quicksand," "Nowhere To Run" and countless other songs kept with the Vandellas' trademark feel, and "Heat Wave" is a classic Motown love song that effortlessly captured the urgency of head-over-heels love. The Vandellas continue to regroup every few years.